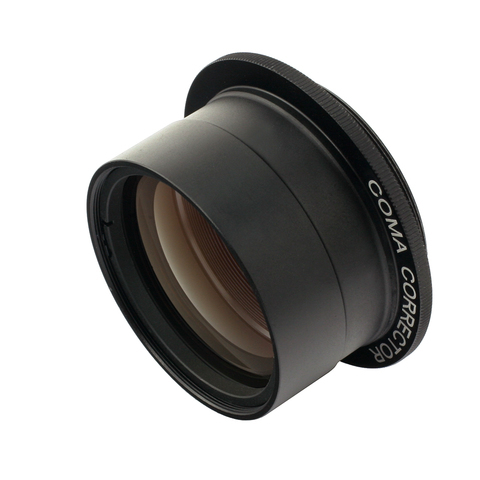 Suitable for use with Newtonian reflector telescopes with f-ratios f4-f6 but is optimised for the new Sky-Watcher Explorer DS f/5 telescopes with 2-inch focuser. Also acts as a 0.9x reducer, f5 Newtonian becomes f4.5 and f4 becomes f3.6. Supplied complete with necessary adaptors for visual use with 2" eyepieces. 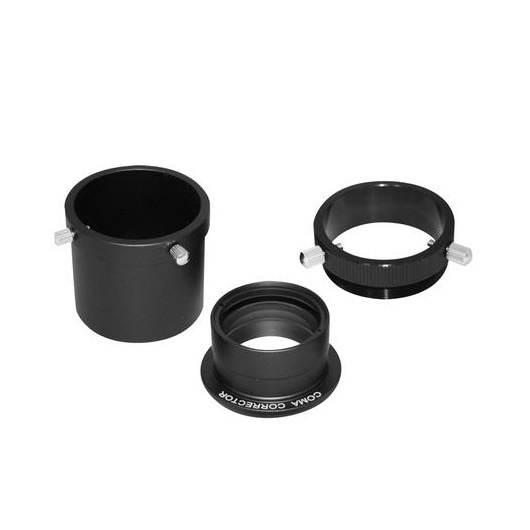 To use with 1.25" eyepieces you will need a suitable 2" to 1.25" adaptor. 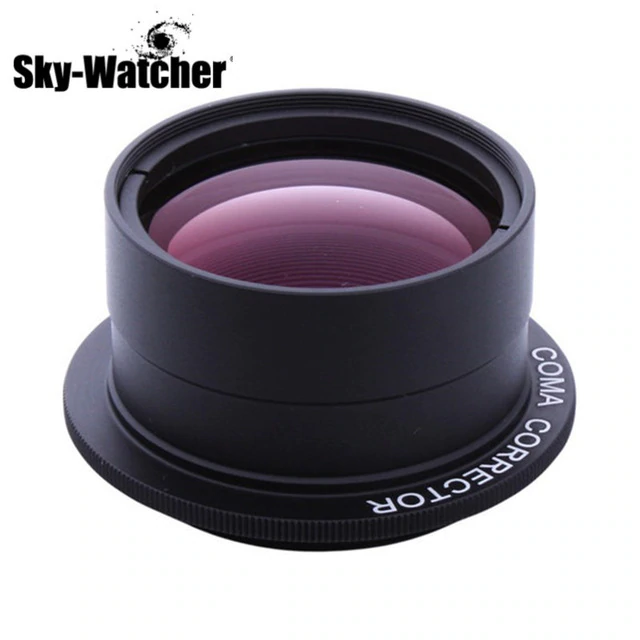 For imaging use with a DSLR camera a Sky-Watcher DSLR-M48 Ring Adapter is also required.